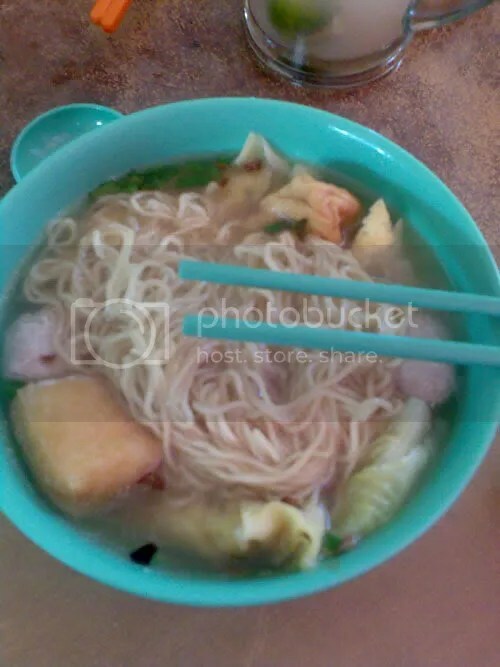 What you get: A must have noodles soup or konlomen, the rich soup and they taste of fresh fish and pork, prawn and healthy vege inside. I am sure you will feel full for the rest of the day! How it hit: Always full, be early or else you have to wait before you get a seat. Location: In front of SM All Saints, Likas, Kota Kinabalu. 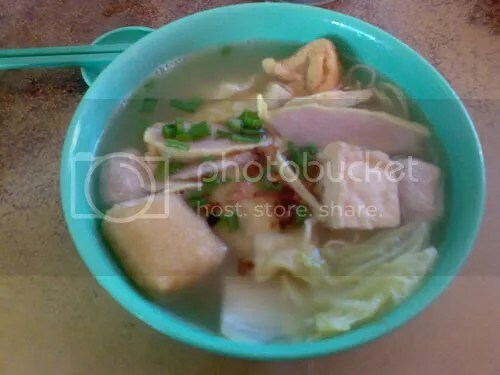 Operating hours: From 6am until the noodle finish, sometime up to 10am only because once finish they will packed their things and other people will start selling their chicken rice under same shop. OK, we’ve all had a blasting week since end of last year. While it’s alright to enjoy our free drinks and share the dance floor. Let’s think of other thing beside alcohol and late night enjoyment first. How about breakfast? There is a Chinese proverbs says, early bird always get his worm, so my girlfriends and I choose to have our 1st breakfast together for the year of 2009. Anyone who would like to join us, come but bring your own money ok? Meet you all there! Owh, it’s 7am sharp, this saturday, 10 January 2009. Somebody working on Saturday. *wink* Due to some misunderstanding, we might change the venue, but we still meet up in front of SM All Saints shop lots. 😉 Which restaurant? Will discuss about it later.